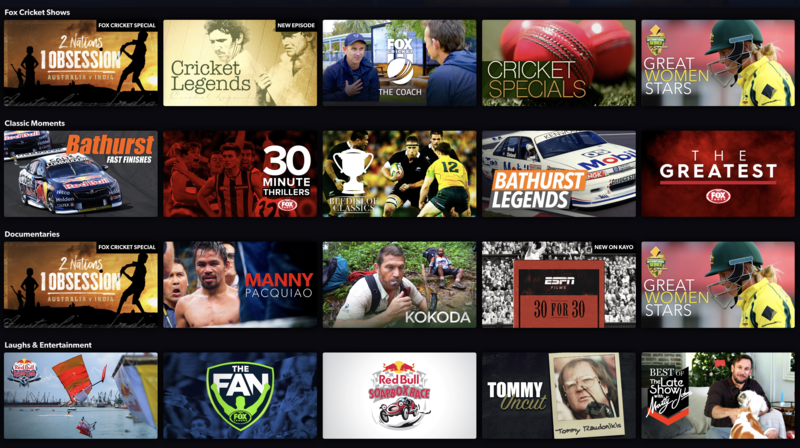 The hype is real, and the reaction here and on our social pages to the news of sports streaming service Kayo Sports launching in Australia has been overwhelmingly positive. 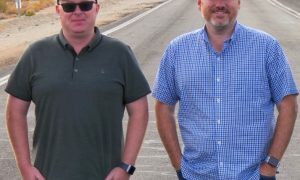 So, as the formal launch kicked off on Monday with Billboards and a mega marketing campaign, I sat down with Kayo CEO Julian Ogrin. 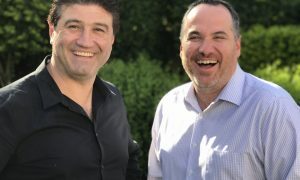 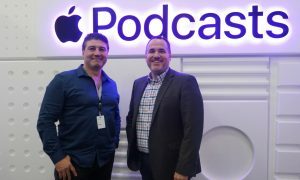 Formally at telco Amaysim, Julian talks about who Kayo is, the company’s relationship to Fox Sports, plus just who they are targeting and what the service might become.